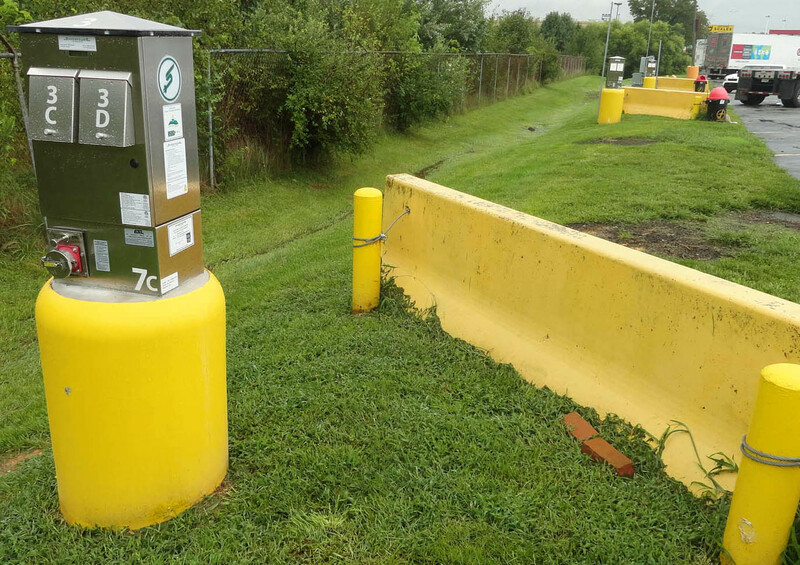 Shorepower Technologies designs, builds, installs, and operates electrified parking spaces at truck stops, rest areas, travel plazas, warehouses, truck depots, terminals, shopping malls, businesses and other types of parking areas. Since 2004, Shorepower has electrified over 2,000 parking spaces throughout North America including 62 truck stops in 30 states. Shorepower maintains offices in New York, Oregon and Virginia. With Shorepower infrastructure, trucking is able to “move America” efficiently and reduce its carbon footprint. Read more about Shorepower’s system here. 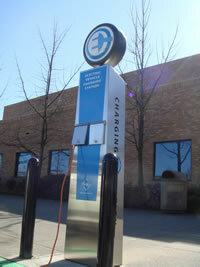 We have also deployed 150 Electric Vehicle Charging Stations around the U.S. and Canada for charging cars. and making meaningful improvements in air quality. Shorepower’s Truck Stop Electrification (TSE) systems allow truck drivers to turn off their engines and plug into all-weather electrical outlets during mandatory rest periods. 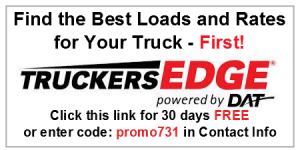 This reduces fuel costs, engine maintenance costs, and toxic exhaust emissions, and provides a better night’s rest. 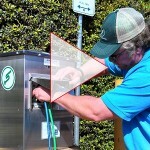 Shorepower is also popular with RV owners who visit truckstops to charge batteries or stay comfortable for the night. Shorepower truck stop electrification benefits everyone. 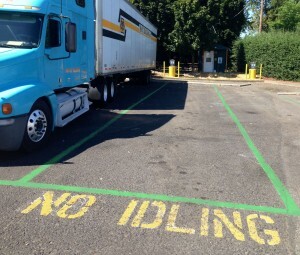 For drivers and truck fleets, Shorepower means no more idling or noise and vibration during layovers, and literally saves thousands in fuel and maintenance every year. Here are the numbers. Shorepower’s system delivers reliable, high quality power for on-board amenities such as heating, cooling, appliances, and entertainment.